Presale tickets are no longer available. There will be tickets available at the door. 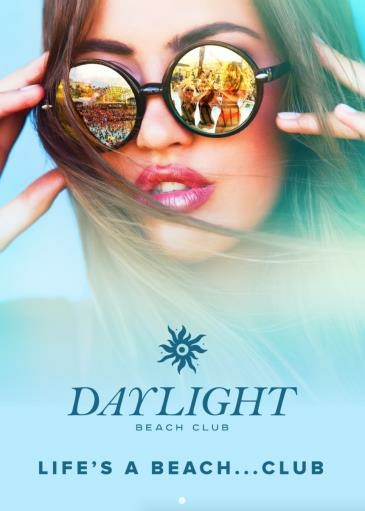 To book a table reservation email webvip@daylightvegas.com. Upscale stylish swim attire. No sports attire/athletic wear, torn or cut-off clothing, offensive prints, see-through clothing, chains, baggy clothing, hard soled shoes boots.